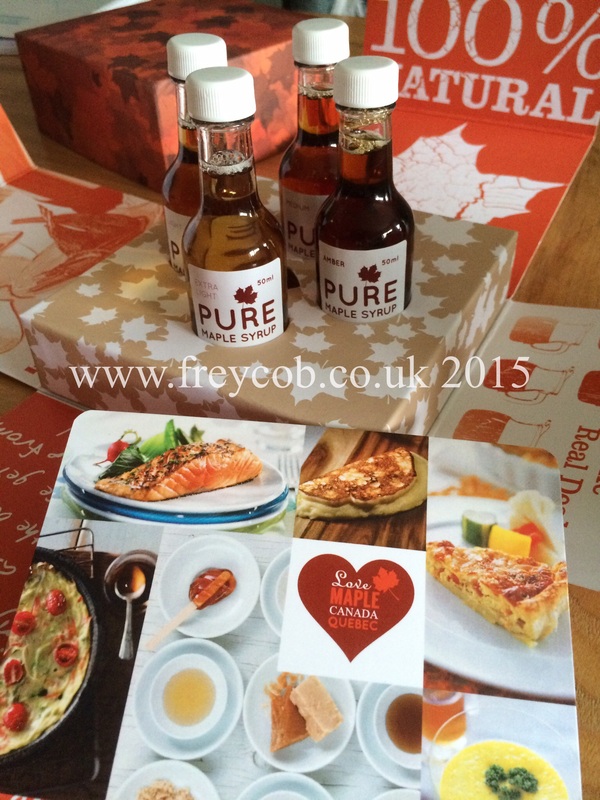 I was recently been sent some delicious Canadian Maple Syrup samples to try from We Love Maple. Quebec in Canada produces 90% of the country’s production, with Ontario, New Brunswick and Nova Scotia producing the remaining 10%. Canada as a whole currently produces 71% of worldwide supply. * Extra Light – which is extracted at the beginning of the season. Has a light colour and a sweet, delicate flavour. * Light – is the second batch to be harvested, has a slightly darker appearance and has a pure and delicate taste. Perfect for use in both vinaigrettes and dressings. * Medium – comes from the third harvesting and is the most commonly available. 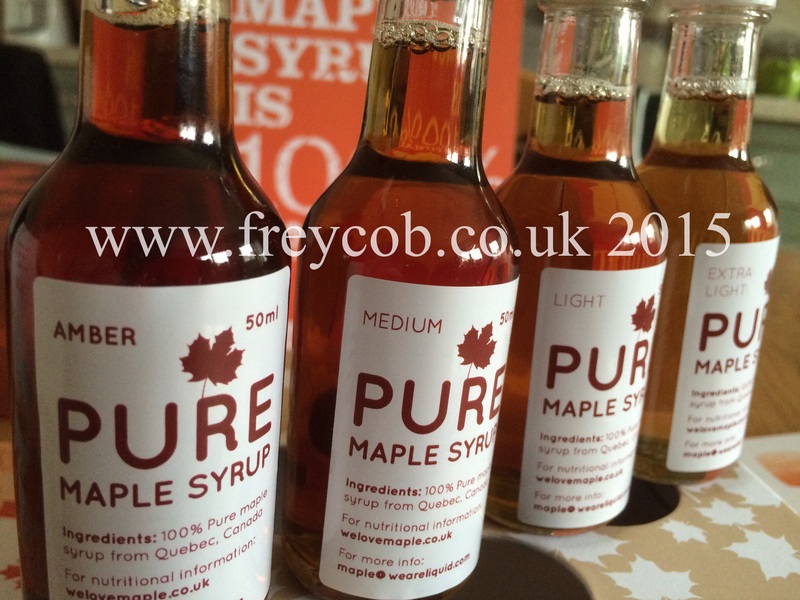 It has a pronounced maple flavour and is ideal in cooking, for use in desserts and sauces. * Amber – comes from the final harvest of the season, is darker in colour and has a rich, intense flavour. This final harvest is perfect for use in sauces and glazes. 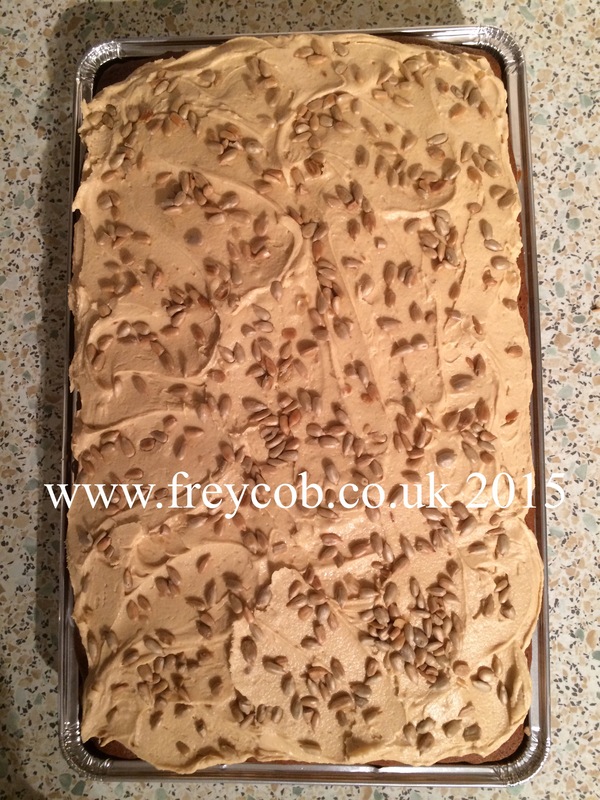 Using the samples I was sent, I came up with a variation on a coffee and walnut cake, adding both flavour and sweetness from the maple syrup as well as added nutrition, crunch and goodness from a mix of both pumpkin and sunflower seeds. 1. Preheat your oven to 180ºC (160ºC fan). 2. 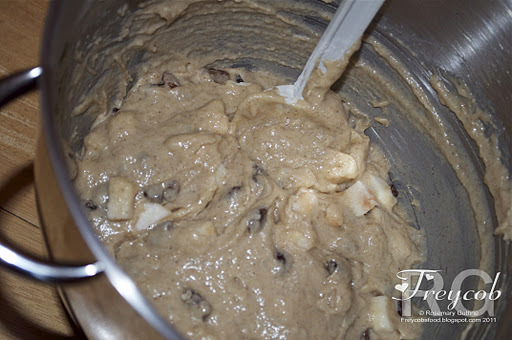 Add all the cake ingredients, apart from your seeds, into a large bowl and, using an electric mixer, beat them together for 4-5 minutes until light and very well mixed. 3. Stir in the seeds. 4. 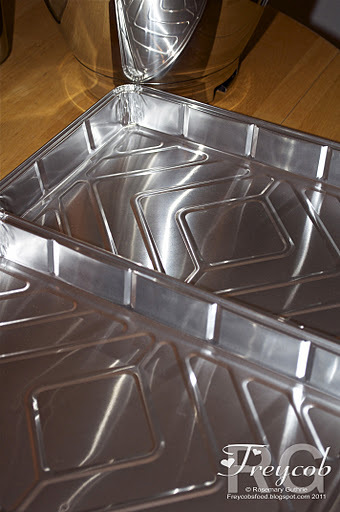 Pour the cake mix into the foil tray container and roughly level out. 5. Cook for 35-40 minutes until cooked through and lightly browned on top. 6. Remove from the oven and allow to cool completely in the foil dish. 7. For the icing, bring your butter to room temperature and beat thoroughly with the icing sugar, maple syrup and Camp coffee essence until light and fluffy. 8. 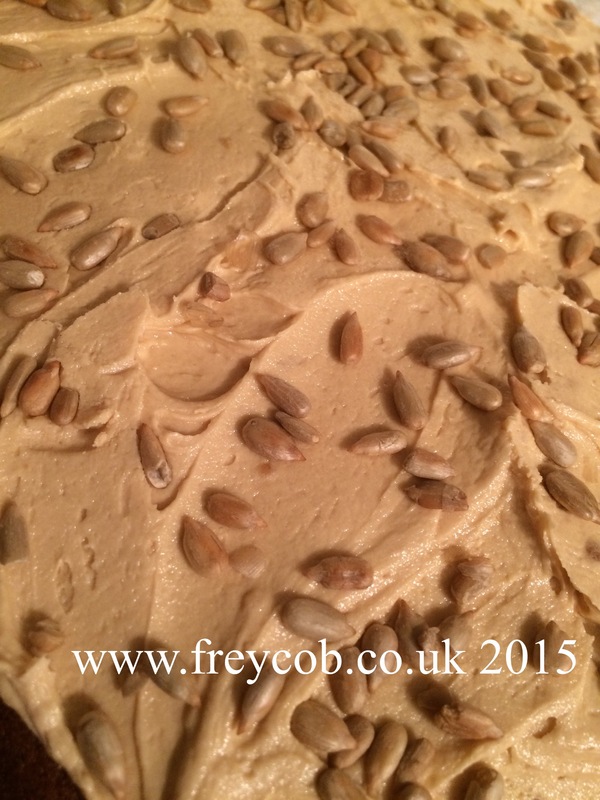 Spread the icing over the cooled cake and sprinkle with lightly toasted sesame seeds to decorate. I was sent four 45ml sized bottles free of charge to review from the PR company. 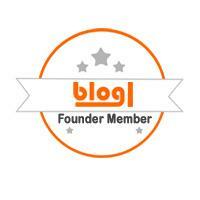 I was under no obligation to write a positive review or to devise a recipe using the product. This was a double layered vanilla traybake. Commissioned by Lynn for her husband Ronnie’s 50th birthday. It was also their 5th wedding anniversary around the same time so I decided to make 2 little ducks swimming on a heart shaped pond in his garden. Being a keen gardener of both flowers and a little vegetable plot, Lynn had asked me to make his cake to that theme. I loved the collection of this one, as he was taken out on a ‘magical mystery tour’ in the car and ended up at my house to receive his cake! This was my first ever carved cake. 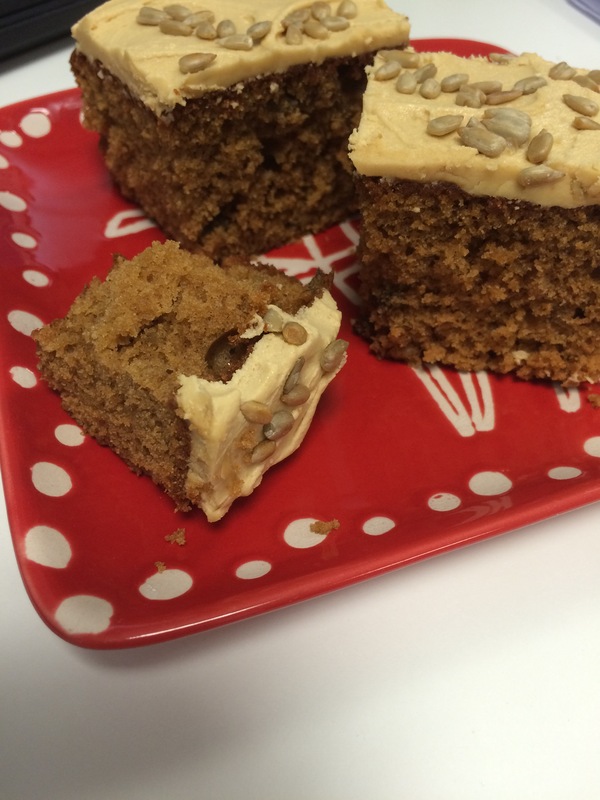 It was made from a two layer vanilla traybake sandwiched together with jam & buttercream. It was made for the brother of a friend of mine, who’s sister in law is a truly amazing (but incredibly busy) cake maker who didn’t have time to make this one. To say I was nervous was a true understatement; I’ve seen Fiona’s cakes!!! I also made a dozen gluten free cupcakes for my friend’s husband & daughter who are both Coeliacs so they could have a cake too. 1. 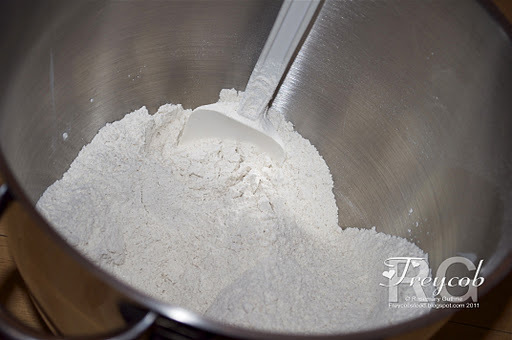 Into a large bowl, mix the flour, baking powder, salt, mixed spice and sugar together. 2. 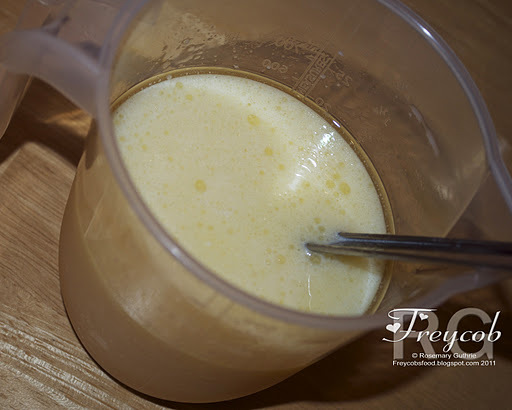 In a separate bowl/jug mix your egg, milk and oil. 3. Mix together until just combined. Do not beat and don’t worry if there’s a small lump or two. 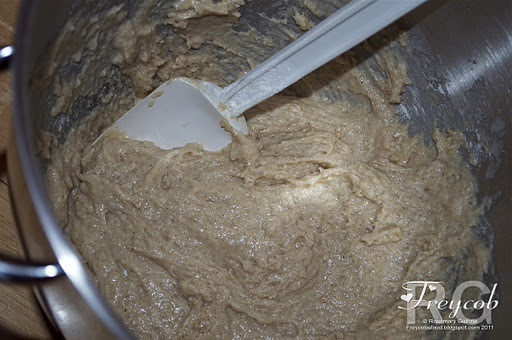 Just make sure that all the flour mix is combined. 4. 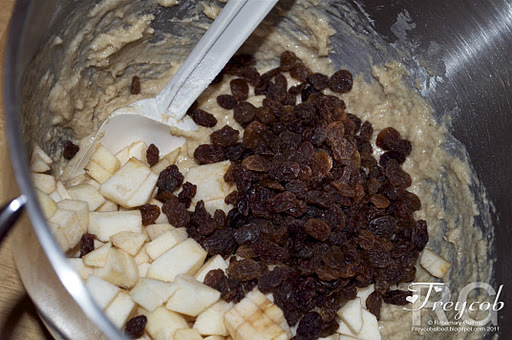 Stir in the chopped apple & sultanas. 5. Don’t worry that this mixture seems a little dry as the apples will release some liquid as they’re cooked. 6. 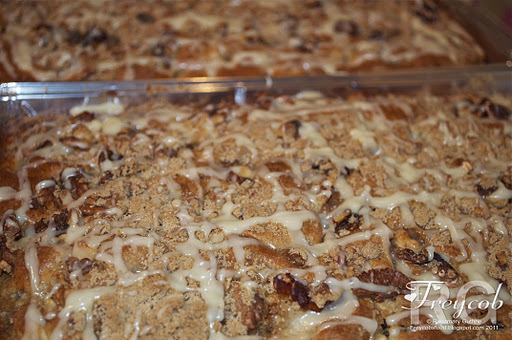 Pour your mixture into a greased traybake tin (or disposable foil traybake tray). Alternatively, divide between 12 large muffin cases/wraps. 7. 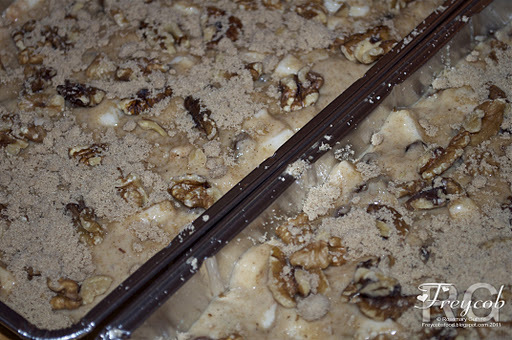 Sprinkle the top with the walnuts (if using) and then the sugar. 8. 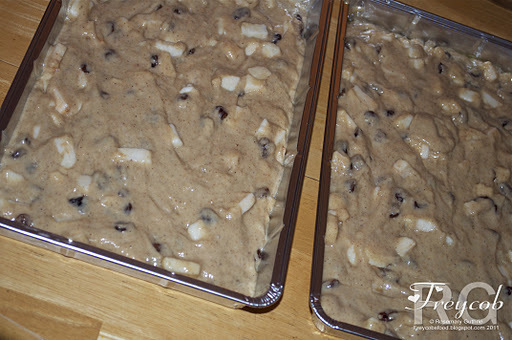 Bake for 20-25 minutes or until golden brown and cooked. 9. 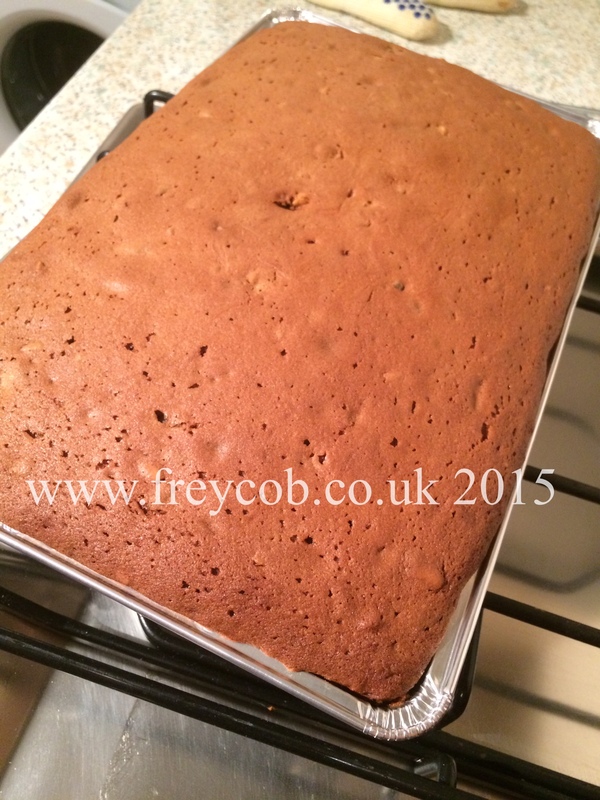 Allow to cool and then mix the lemon juice with enough icing sugar to make quite a thick icing. Drizzle randomly over the top of the cooled cakes. 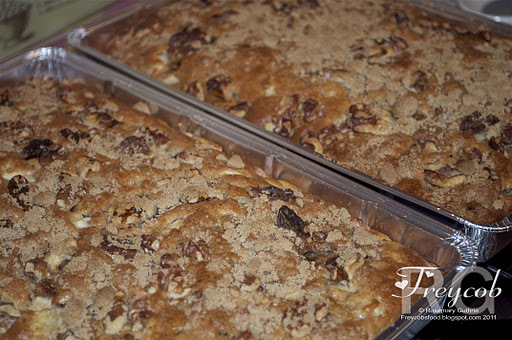 These can be served still warm from the oven or left to cool. They’re also lovely warm topped with custard or ice cream.